"I loved the 2015 Côtes du Rhône Blanc, which is from a newly purchased vineyard in Lirac. 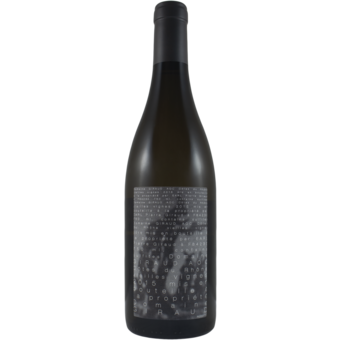 A blend of equal parts Grenache Blanc and Clairette, aged one-third in two-year-old barrels, it has beautifully ripe notes of apple blossoms, citrus and salty minerality to go with medium-bodied richness and a crisp, refreshing finish. Count me a fan and I suspect this will be a killer value." "Les Sables d’Arene Côtes-du-Rhône Blanc comes from vineyards located in a sandy part of Lirac. 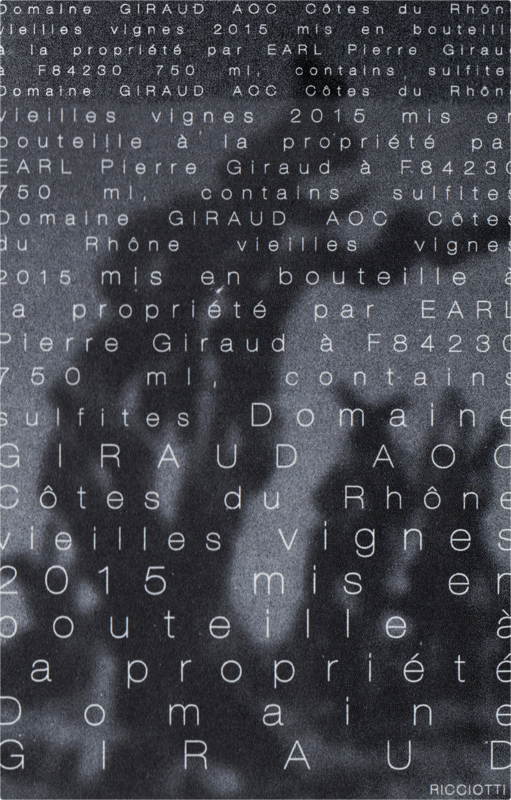 While entitled to be labeled a Lirac, the corresponding red wine from the same sites is 100% Grenache meaning it violates the byzantine appellation laws and gets declassified as a Côtes-du-Rhône Rouge. Despite the confusing backstory, this wine is far from difficult to understand and appreciate.